This product were great! Can be easily washed,and your skin feel very clean.Would buy it next time! At age 31 I still suffer with spots so I need some thing for spots, combination skin and anti ageing. I've used this daily for 3 weeks and so far have had no luck with skin improvement. I will continue to use the whole bottle. It's a nice smell and texture and hopefully I will get the results I want with continued use. This is amazing face wash! My skin is so smooth , soft , I have red scars on my face from spots and they are dramatically fading. This facial wash does just what is promises to. 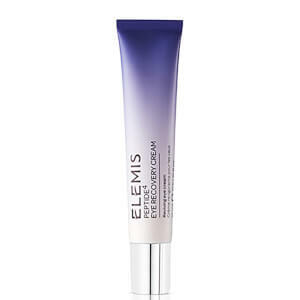 I've used several Elemis product and this really does leave your skin smooth and supple. A great buy. I'm 32 years old and I have acne prone skin. I have tried SO man brands but tis is by far the best. My acne is pretty much gone and the redness around my chin is almost gone to. And that is after using it for only 3 weeks!! The other day my sitter said she thought I had foundation on when I didn't and thats tre frist time that has ever happened! I'm so glad I bought this! excellent product. doesn't dry your skin and skin looks so clean and clear.